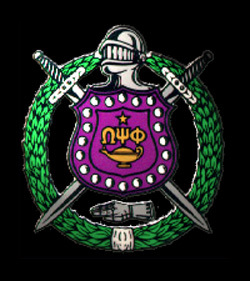 The value of your fraternity is not in numbers but in Men. Are far greater assets than eighty with lukewarm enthusiasm. Do Thy Duty That is Best. Leave Unto the Lord the Rest.